When I started reading Imagine Me Gone, I wasn’t in the right place for it, emotionally. I found myself bored during Michael’s long rants about music and more annoyed with him than empathetic during his relationship struggles. So, I shelved this book for a while. I picked it back up recently, and this time, it hit me straight in the feels and never let go. I connected with this story on several, very close levels. In short, this book hit extremely closely to home. As I came to know and understand Michael more in the second half of the book, my annoyance with him in the beginning made me feel guilty for not being more understanding initially. As a result, I found myself even more understanding Alec’s and Celia’s conflicting emotions toward their brother. Their love, guilt, sense of duty, and irritation with him were all written in such realistic way, and readers can’t help but be drawn into the family and become emotionally invested in their struggles. Adam Haslett essentially nailed the intricacies of mental illnesses and the effects they have on the people who suffer from them and the people who love them. Margaret, Alec, and Celia each have their own issues as well, and the subtle way that Haslett wove them through their stories made them all the more powerful. The important messages he included about the need for quality mental health care, the importance of well-regulated medication, and the value of having a support system was poignant and compelling. 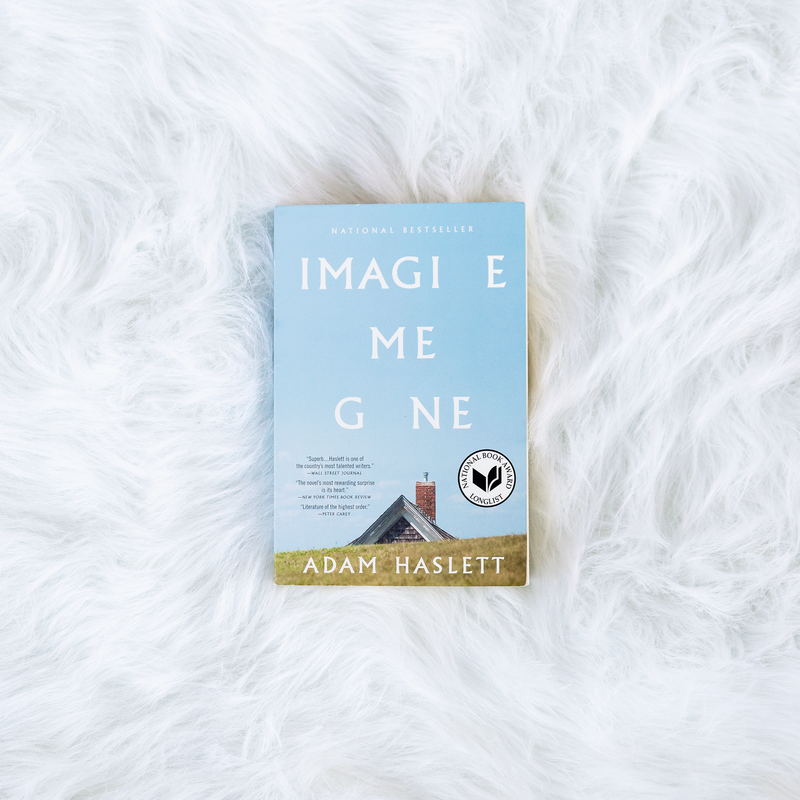 Posted in UncategorizedTagged Adam Haslett, back bay books, book review, Fiction, Imagine Me GoneBookmark the permalink.